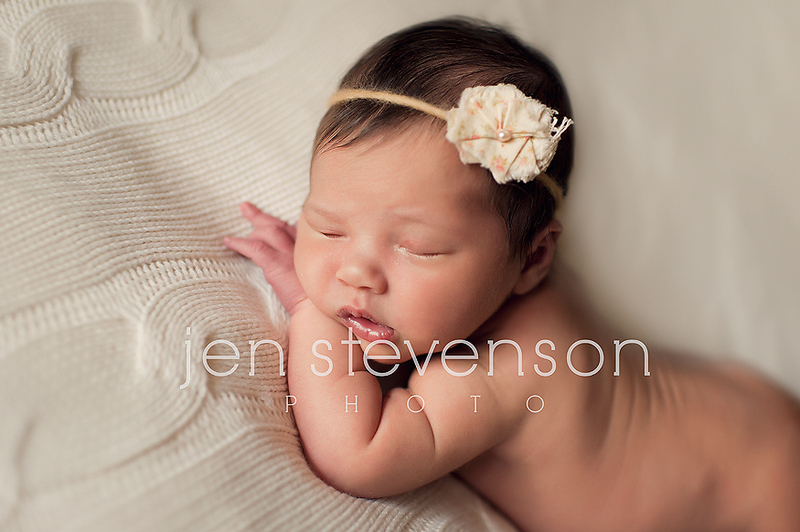 I met sweet little 9 day old Lily and family for her newborn session. This is the first Lily I have photographed that is not my own, and how sweet is she? 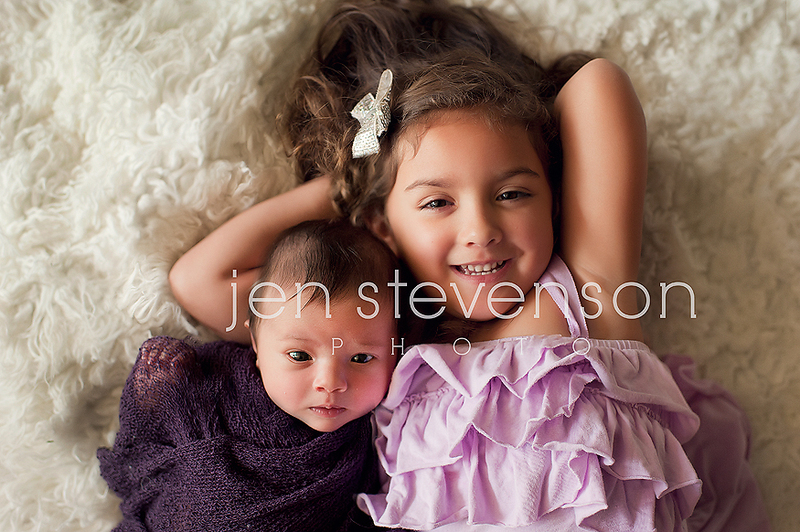 Here is her sneak peek from her session. 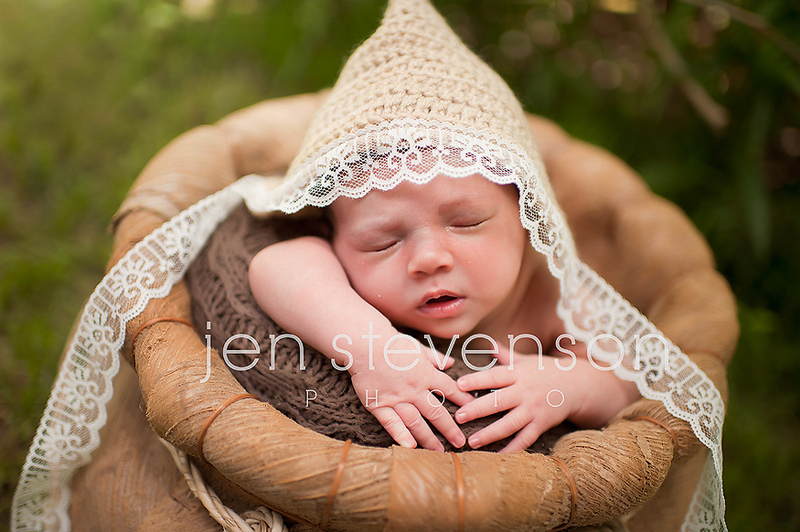 I love doing outdoor newborn images for summer babies! 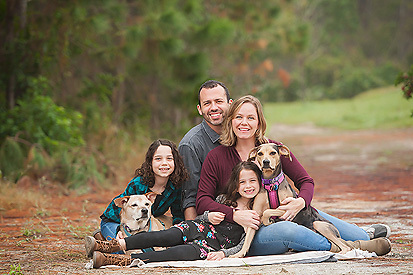 If you are interested in booking one our our high quality custom sessions please visit our website at www.jenstevensonphoto.com for further information. We look forward to hearing from you!